Taylor Mill Swim Club is …. 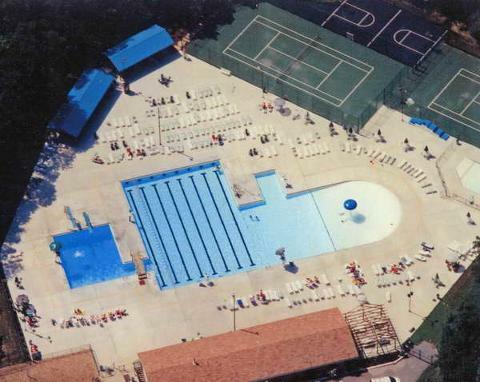 A swimming, tennis and social club conveniently located in beautiful Taylor Mill, Kentucky. The club is run by a volunteer board of directors and is financed by both initiation fees and annual dues. Members enjoy exercise, activities, relaxation and socialization in a private wooded setting, right off of Pride Parkway! Please join us! that was established in 1960! Swim Season…Memorial Day Weekend through Labor Day Weekend!